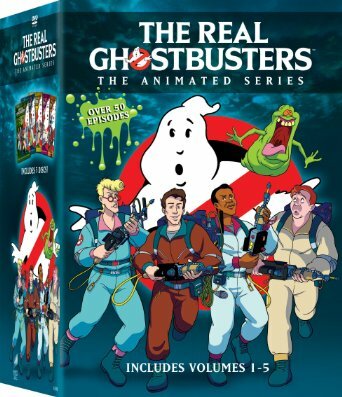 There was an announcement a few weeks ago that we are getting a new Ghostbusters cartoon set in the future. This sounds very similar to Dan Akroyds original script for Ghostbusters which was to be set in the future, I’m sure there is no coincidence. Up to this point Ghostbusters cartoons have been hit or miss there is no denying that the Real Ghostbusters was a hit. The Extreme Ghostbusters depending on who you talk to is a hit or miss among fans. It did give us a abetter diverse cast than what we have coming out Friday. I’m not going to go over the entire show so many other people have done that but I will point out some of the highlights of the show and my favorite episodes, including thoughts on the Extreme. 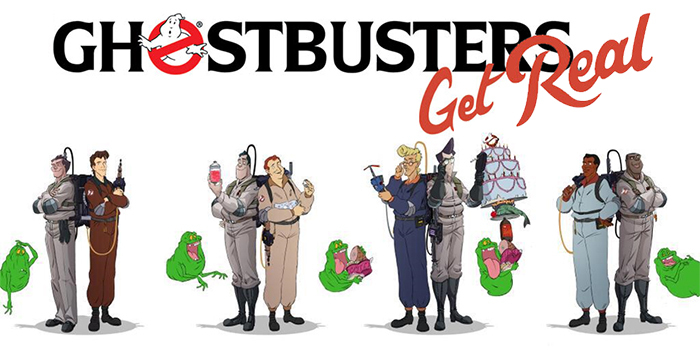 Sorry Filmmation Ghostbusters I just don’t have enough interest to cover your cartoon based on the 1970s tv show. The Real Ghostbusters recently returned in an IDW mini series crossing them over with the ongoing story arc. Sam Hain the living embodiment of Halloween comes back to bring about Halloween forever. He appears in two episodes both equally good. They talk about the lore of Halloween and there is some cool imagery. I like the second episode more minus the Jr Ghostbusters who are annoying Sam turns the firehouse into his new headquarters. A look into the history of Egon Spengler as he was terrified of the Boogey man now BM has a voice so raspy and creepy only Frank Welker ( Megatron, Dr.Claw Slimer) could pull it off. In the second episode Egon gets thrown off a building and nearly dies and has to come to grips with the fall but he also frees the Boogey man from his prison. Its darker in tone I think and really hits it on all levels. Time Life Warner put out a great box set filled with bonus material and the toons just got released on dvd again last week, but be warned its a paltry set compared to what we got in 2009. No word on Extreme Ghostbusters yet. Stay tuned for another Ghostbuster review later this week.